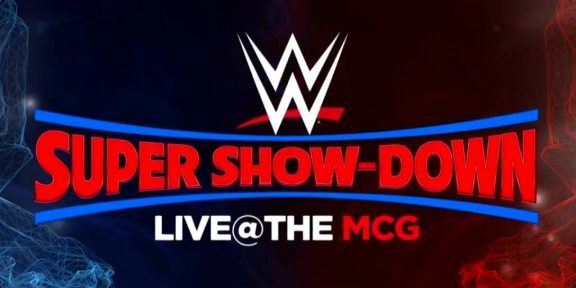 Despite a stacked card and the first pay-per-view from Australia, the WWE Super Show-Down event this Saturday still has thousands and thousands of empty seats. 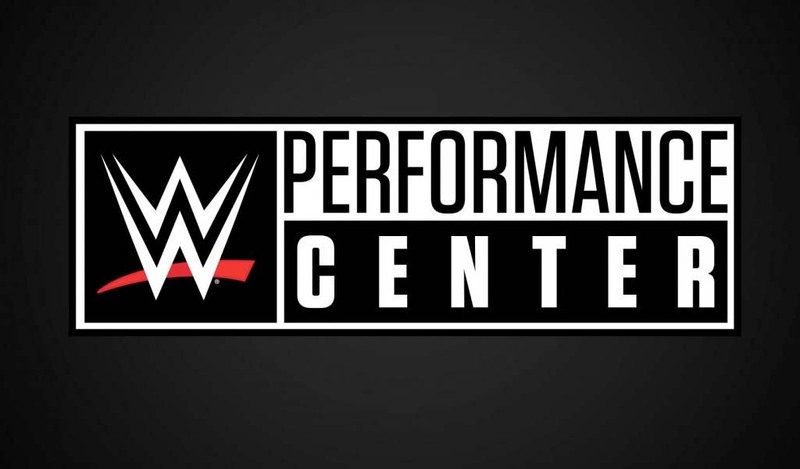 Tickets in every category, including ringside, are still available for the show and you can even purchase eight ringside floor seats next to each other. 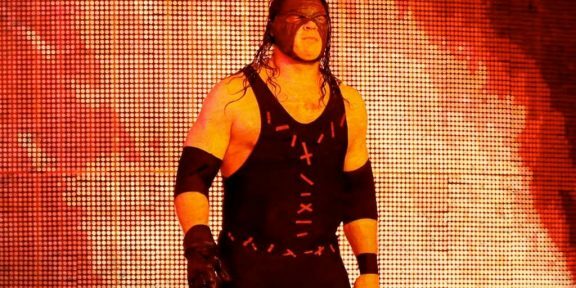 While WWE was successful in selling out The Greatest Royal Rumble due to very cheap tickets, the Super Show-Down tickets are anything but cheap. A ringside seat costs around $1,000 USD while the cheapest ticket is around $30 USD. Other ticket prices are $700, $330, $220, $165, $145, and $65 USD. 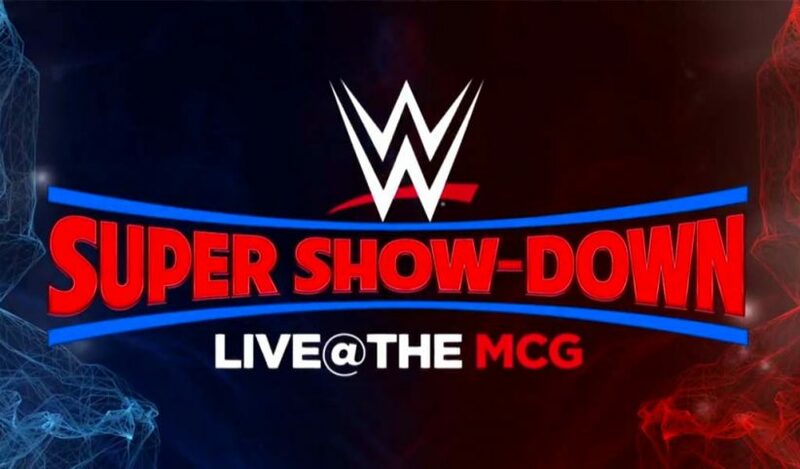 While The MCG stadium can hold over 100,000 fans, Super Show-Down will not get anywhere close to that figure unless there’s a massive push in the final few days. 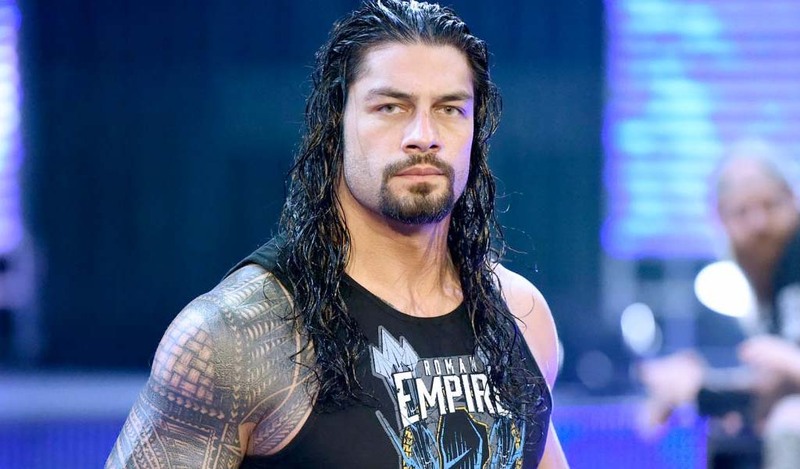 Super Show-Down takes place this Saturday and will air live on the WWE Network at 5AM EST. Tickets can be purchased from Ticketek.com.au.